An old boss of L’s was over from Aussie on holiday with a mate of his. They came to our house for dinner. P had been the food and beverage manager at an exclusive Sydney golf club where L worked back in the day before golfers all became cyclists. 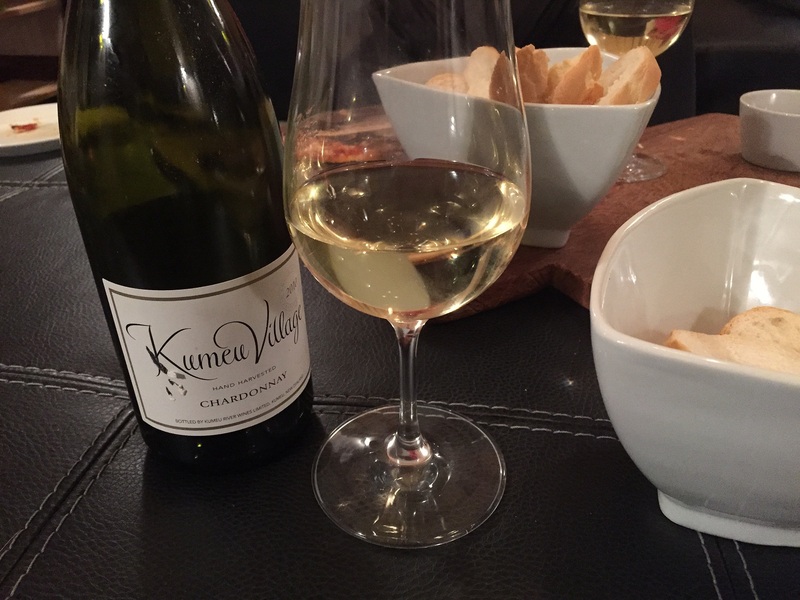 …therefore, I started things off by serving us all Te Mata Cape Crest Sauvignon Blanc Hawkes Bay 2013 before dinner. My WOTY for 2014. And again it was stellar as usual. Singular, distinctive nose. So elegant. Beautiful on palate. O for awesome. L had a great evening catching up with her friend. She misses Australia at times, and her friends over there, so I was really pleased seeing her happy. P left us with a nice bottle of Eight Carat Shiraz McLaren Vale 2012 for opening another time…thanks! See you the next time you are over I hope.